Move away from the paper call sheets and start using digital ePCRs. CallSnapp makes the transition easy. Not just a website or Windows® program. Finally an application designed and optimized for mobile tablets. Real time statistics. From anywhere in the world. On any device. In other words, no more hours of counting. 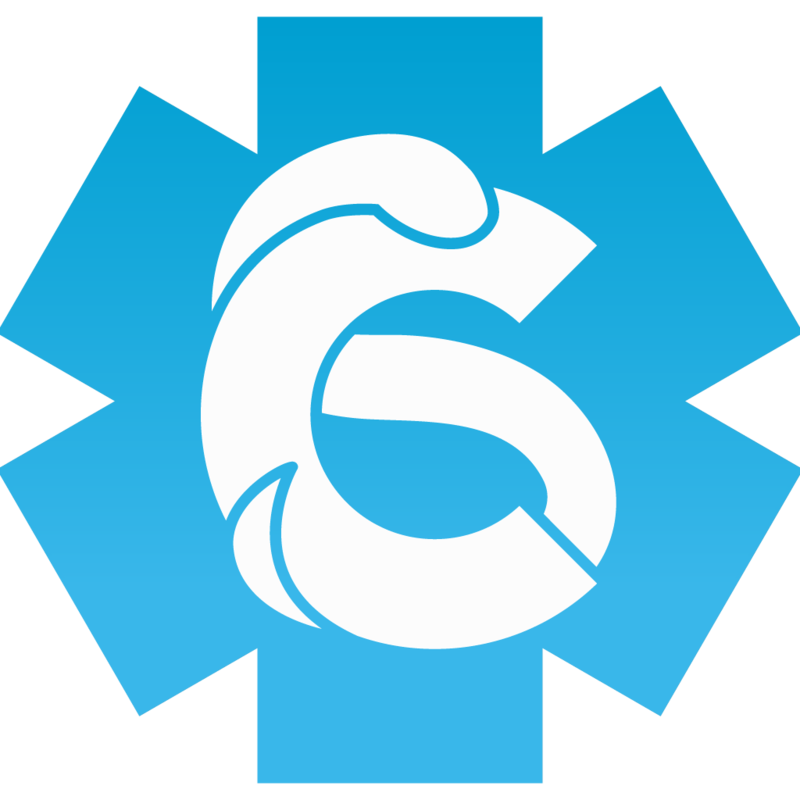 CallSnapp is a new kind of electronic patient chart report (ePCR) or digital call sheet for EMS. Most solutions start with an old Windows® program or a clunky web interface and try to make them touch friendly. This approach makes these solutions inefficient and difficult to use at best. At CallSnapp, we designed our application from the ground up to work on mobile platforms. We started with Google's Android operating system and have designed a user interface that is simple, intuitive, and easy to use. As EMS professionals, you already have enough to worry about - patient reporting shouldn't be one of those things. Let CallSnapp help you get back to focusing on what's important: the patient. Check out some of the features that set us apart from others. CallSnapp is 100% designed from the ground up to work on today's mobile tablets. That means information is easy to enter and the interface is optimized for touch. Everything is encrypted with the latest technology. Super secure HTTPS ensures your data is safe and everything is HIPAA compliant. Get access to the intelligence that matters to you in real-time. Detailed statistics about reports are compiled the second the report is submitted. And because they're online ..you can view them anywhere, anytime. Always going back at the end of the month to fix your call sheets? CallSnapp will let you know if you've missed a required field. It isn't just easier on the eyes. It's easier to use. Quick and easy form entry allows you to focus on what's important - the patient. Hydroflume..Hydroflumethia..Hydroflumethiazide? CallSnapp guides you along the way and suggests commonly used options, including medications..so you'll never misspell one again. No 3G? No worries. CallSnapp is not internet based, so you can use it whenever you need it. Your report will be saved and automatically sent when you do have service again. By being a native Android app, CallSnapp is easier to use and faster. And because Android tablets are cheaper and come in many different varities, it also means you can pick the one that meets your needs and saves you money.